Valve’s The International has a long history of setting and breaking esports records – and this year’s event has already proven to be no different. The TI6 prize pool has surpassed last year’s jaw-dropping total of $18,429,613. Now that the Immortal Treasure III has just been released, TI6 prize pool is expected to reach and even possibly break $20-22 million. Thanks to the Dota 2 community’s contributions, the TI6 prize pool has surpassed last year’s amount of $18,429,613, thus becoming the largest in esports history. At 08:30 CEST, on July 27th, the total TI6 prize pool has reached $18,543,750. The community has contributed with over $16,943,750 – a staggering 1058.98% total increase. If we take away the $1,600,000 Valve chipped in, we’re left with over $16,830,000 raised by the community. However, only 25% of the proceeds of each Battle Pass sale is added up to the TI6 prize pool. Therefore, the Dota 2 community has actually spent over $67.3 million on TI6 Battle Passes and levels. It has taken the community 71 days to achieve the goal, but Valve’s part in it should not be disregarded. The new record is a clear indication of Valve’s ability to sell to its customers and further proof of Dota 2’s increasing popularity. There is one week left until the Wild Card series are scheduled to get underway in Seattle, on August 2nd, and 19 days until The International 6 Grand Finals, on August 13th. Since the Immortal Treasure III has just been released, the TI6 prize pool is bound to reach (and possibly even break) the $20 million mark, even by the most cautious and gradual estimates. According to the TI6 prize pool tracker that provides real-time hourly and daily comparison graphs, this year’s prize has gradually grown at a faster pace than last year’s fund. In the first two hours, back in May when the Battle Pass was released, sales enhanced the TI6 prize pool by close to $275,000 – a 38% increase compared to the TI5 sales in the same period of time. Merely 150 hours later, the TI6 prize pool had already broken the 7 million dollar mark, showing no signs of stopping. The prize pool passed the $10 million milestone on June 5th. On day 37, June 24th, the Immortal Treasure II was released. In the first 24 hours, the TI6 prize pool jumped over $600,000 – surpassing $13 million. Valve then issued the Battle Level Bundle – a summer sale with savings of over 60%. The TI6 prize pool experienced spikes in growth once again and was increased by over $4 million. 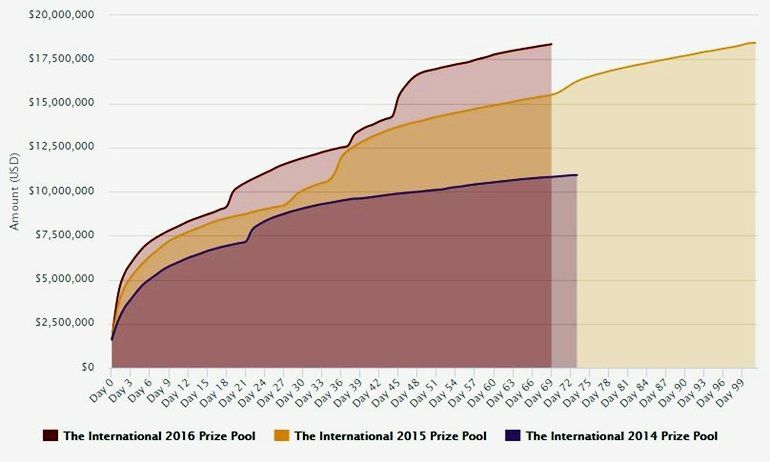 Since then, the TI6 prize pool has seen a rather slow but steady growth, but the money has continued to flow in at a regular pace. Let’s not forget that Valve still have the Immortal Treasure III ace up their sleeve. The third treasure’s release has already started to create another spike. The International prize pool has been increased with at least $7 million every year, since The International 3: from $2.8 million in 2013, to $10.9 million in 2014, and then to $18.4 million, last year. If we were to extrapolate and add $7 million to last year’s prize purse, we would get over $25 million. Considering that Dota 2 had over 13,000,000 unique players last month and that, according to SteamSpy, the game is “owned” by over 76 million people worldwide, a $25 million TI6 prize pool doesn’t seem far-fetched. Whether it will come to reach or surpass this estimate is entirely up to Valve’s ability to provide “sell” whatever surprises they might have in store. According to esportsearnings.com, top seven out of ten of the biggest esports tournaments in history are Dota 2 competitions. The rankings have not been updated to include the TI6 prize pool at no. 1. 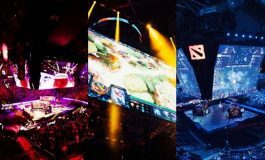 In addition to dwarfing most esports tournaments prize funds, the TI6 prize pool has even surpassed the prizes of well-known, some centuries old, traditional sporting events, such as the Cricket World Cup, The Super Bowl, the NBA Finals, and others. According to recent data, the ‪‎esports‬ market is currently at $892 million and is expected to pass the $1 billion mark in 2017. ‪‎Dota2‬’s contribution to the market size cannot be denied. The Dota 2 community can contribute to the TI6 prize pool by purchasing The International 6 Battle Pass. The basic version is available for $9.99, while the Level 50 Battle Pass is on sale for a discounted price of $26.99. Owners can also purchase bundles of 5, 11 and 24 levels to upgrade their Battle Passes, for $2.49, $4.99, and $9.99, respectively. The Battle Pass comes with three Immortal Treasures, community challenges and exciting daily quests, a brand new wagering system, the possibility to compete in weekly Battle Cups, and a myriad of rewards waiting to be unlocked for up to level 2,500. Certainly among the most exciting features of the 2016 Battle Pass is the chance of recalibrating current MMR. After playing at least 40 International Ranked games, TI6 Battle Pass owners can opt to replace their regular Match-making Rating with their new seasonal one. Moreover, Battle Pass owners are given the opportunity to predict the total TI6 prize pool. Correct prognostics will be compensated with 10 Battle Pass Levels. In 2013, crowdfunding was introduced as a means to increase The International prize pool. The International 4 prize pool weighed in at a whopping $10,930,698, thanks to the additional $9,330,698 contributed by Dota 2 enthusiasts. 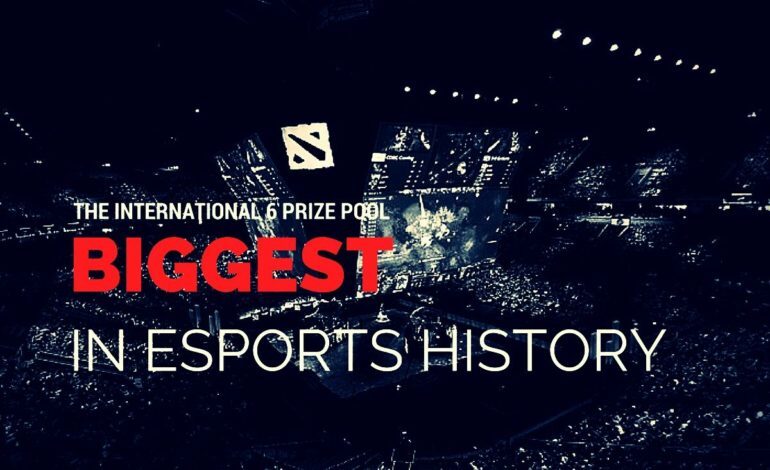 With an astounding total of $18,429,613 – the highest in esports history at that time – The International 5 prize pool exceeded the combined prize funds of all previous four Internationals – $17,005,079. At the first International tournament, in 2011, teams competed for a prize pool of $1,600,000. The International 1 was held at GamesCom, in Cologne, Germany. The first eight teams received a slice of the prize pool. The TI6 prize pool is 1051.875% higher than The International 1 fund. Just like at the first International, a total of $1,600,000 was split among the top eight teams. The International 2 was held at the Benaroya Hall, in Seattle, Washington. The TI6 prize pool is 1051.875% higher than The International 2 fund. 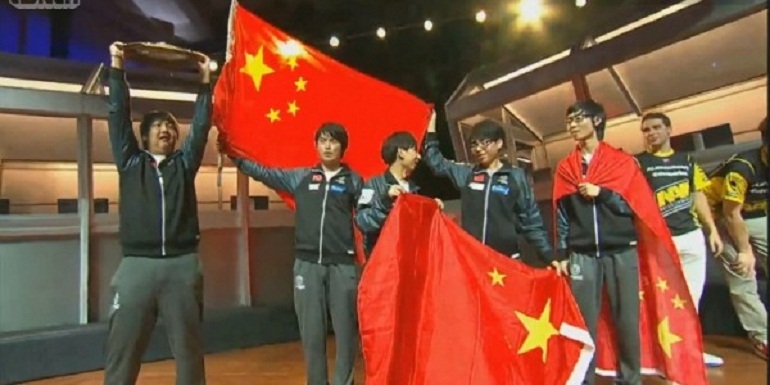 The International 3 reached a total prize pool of $2,874,381. The base prize pool started at $1,600,000. The 2013 tournament would see the introduction of crowdfunding, with 25% of the revenue generated by the sale of the Interactive Compendium being added to the prize pool. A total of $1,274,381 was added to the amount. The event was also held at the Benaroya Hall, in Seattle, Washington. The TI6 prize pool is 541% higher than The International 3 one. The total prize pool for TI4 was $10,930,698, with a staggering $9,330,698 being added to the base prize pool of $1,600,000. This was the largest prize pool in esports history, at that time. Teams finishing through 14th place received a piece of the prize pool. The tournament was held at the Key Arena, a multi-purpose arena in the Seattle Center, with a total seating capacity of over 17,000. The TI6 prize pool is 68.6% higher than The International 4 fund. TI5 broke all records with its astonishing prize pool of $18,429,613. 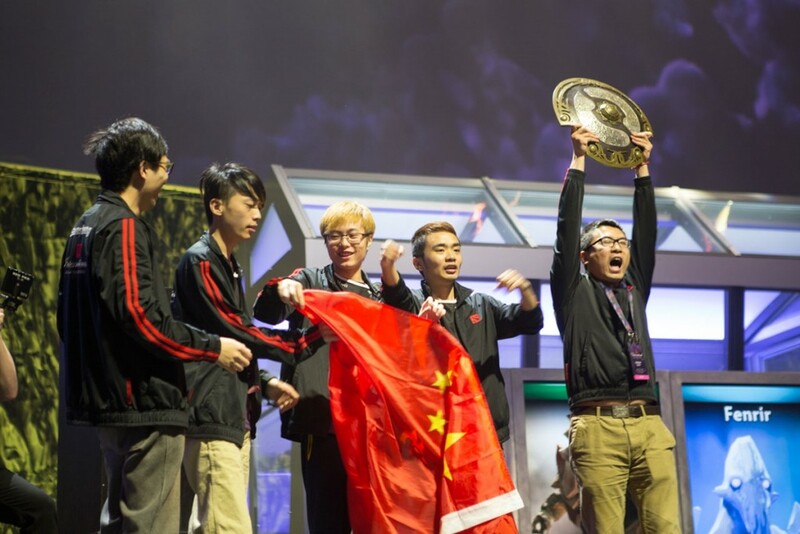 Over $16,829,000 were raised through TI5 Compendium purchases. The International 5 was also held at the Key Arena, in Seattle, Washington. Noticeable changes were made to the format and the prize pool breakdown. Unlike before, all 16 participating teams advanced to the Main Event. All 16 of those teams also received a share of the prize pool: the winning team was awarded over $6,000,000. 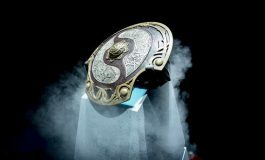 The TI6 prize pool has already broken last year’s record and is expected to reach and even exceed $20 million. The International is the annual Dota 2 tournament hosted by Valve Corporation. 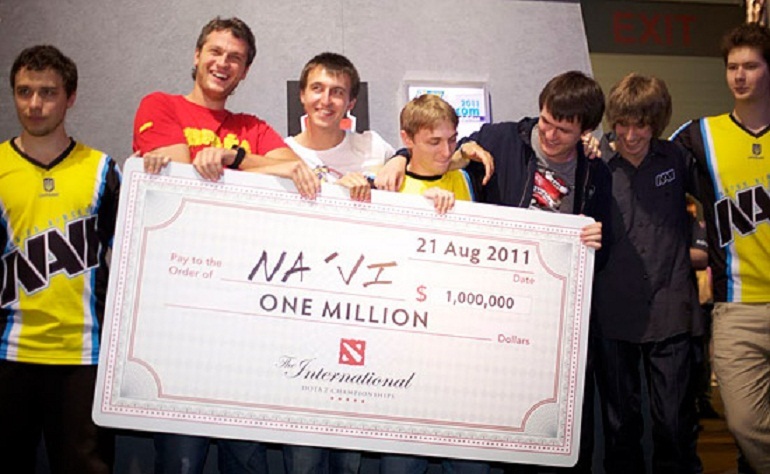 The International made its debut in August 2011, with a total prize pool of $1.6 million. Last year’s event, The International 5, took place between August 3rd-8th at the KeyArena – a multi-purpose arena in Seattle, Washington, with a maximum capacity of over 17,000. The Dota 2 community contributed with a staggering $16,829,613 to the $1.6 million base prize pool, making the total prize fund of almost $18,429,613 million the largest in esports history at that time. 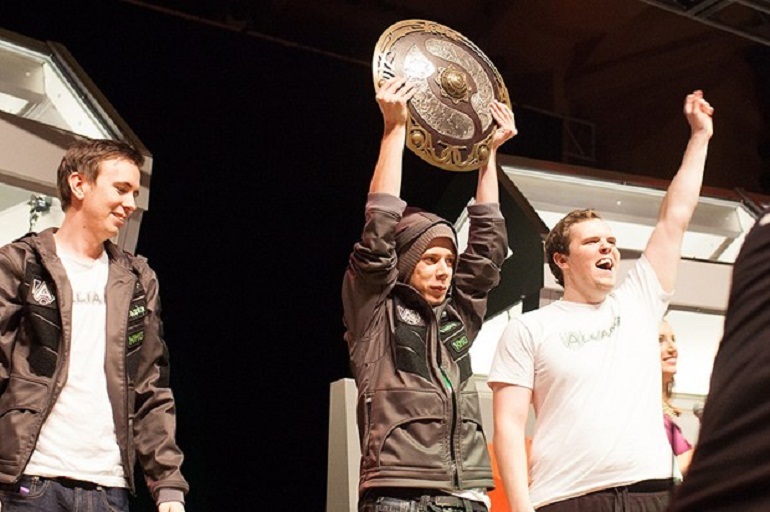 The International titleholder is North-American team Evil Geniuses. This year’s main event will take place at the KeyArena in Seattle, Washington, between August 8th-13th. All 16 participating teams will advance to the main event and will receive a share of the TI6 prize pool. 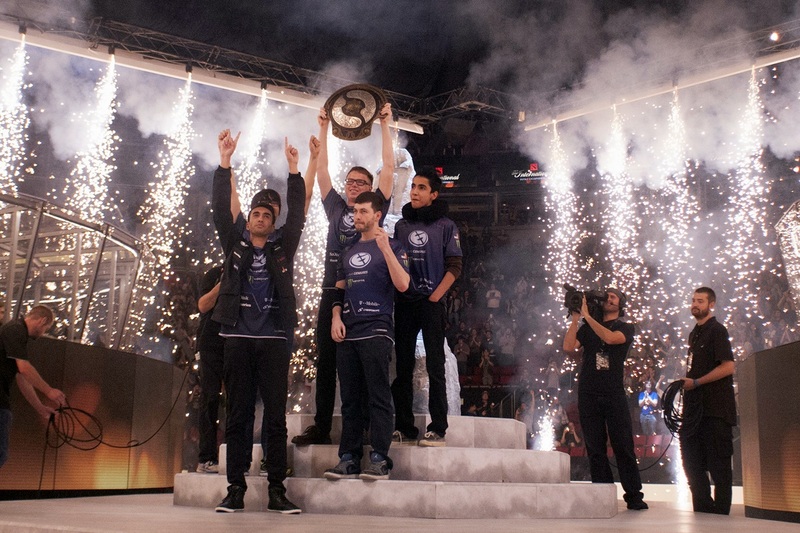 The International 6 prize pool has outpaced The International 5 one from the very beginning. As of July 27th, the total TI6 prize pool has already broken last year’s record, thus becoming the largest in esports history. Its here boys! TI is here! Kind of disappointed though at the treasure III, another slark, another Lina item. Well anyway congrats to valve. Esports history in the making. Exactly my thoughts: nothing spectacular in the third treasure. It should’ve had a lot more exciting items than it does for the prize pool to reach $25 million. Also, the “50 Battle Pass levels” rare makes me think they didn’t have enough time to come up with something else, so they just improvised and used the levels as a filler. Yeah 50 battle pass points. 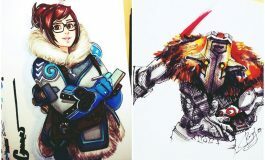 Damn, so many community concept items, so many heroes with no immortals. What a hype downer for the treasure III. They were in a rush for sure, people posting on reddit for a couple of days prior asking them when will they release the treasure. I just wanna see what those 25 x ??? items are gonna be.